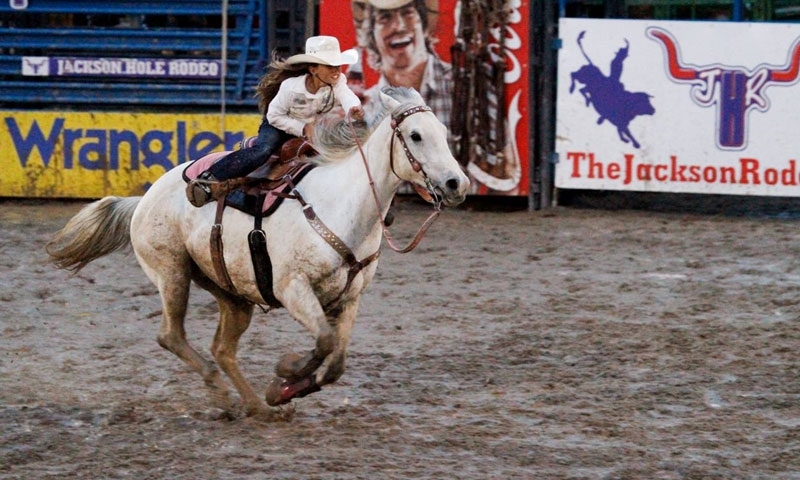 The Jackson Hole summer rodeo is the sprit of the west at its best with calf roping, barrel racing, kids’ events, and of course, bull riding! The Town Square Shootout (nightly, in summer) takes you back in time - back to the days of the wild west, gunslingers, saloons and gun fights! 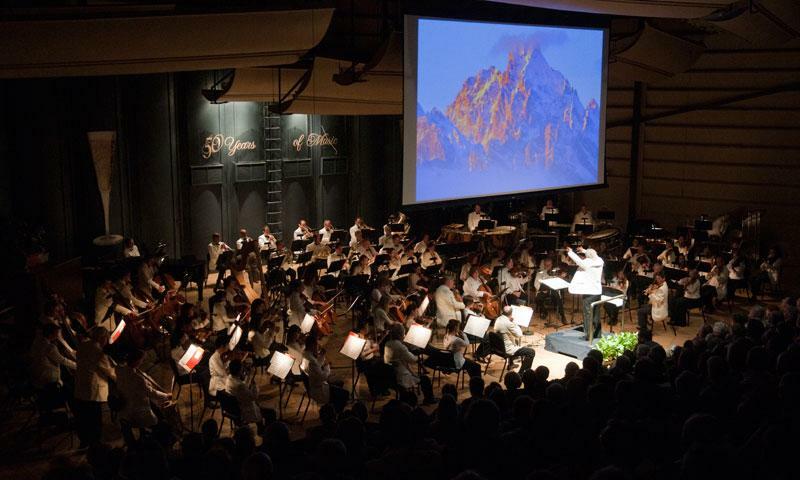 The famous Grand Teton Music Festival (July-August) has been the summer home for classical music in Jackson Hole since 1962. This free summer music series at Snow King Mountain features well known bands and musicians and draws in a huge crowd throughout the summer. 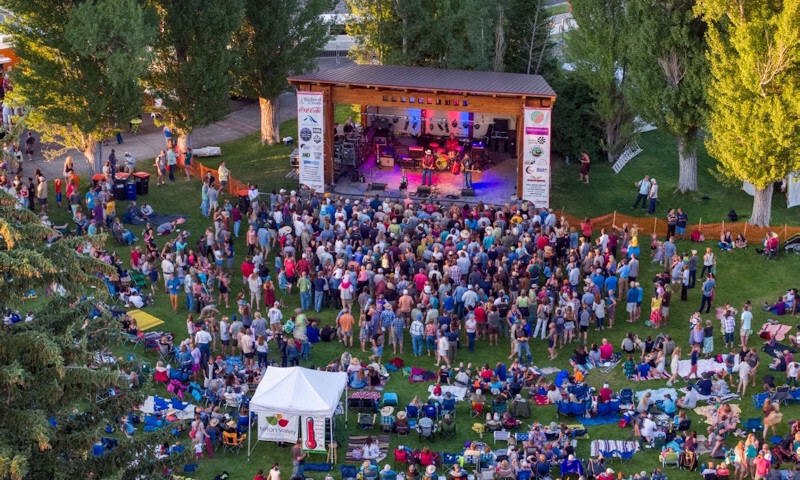 This FREE summer concert series brings together the community of Teton Valley, Idaho for music, dancing, food and fun in the Victor Town Park. 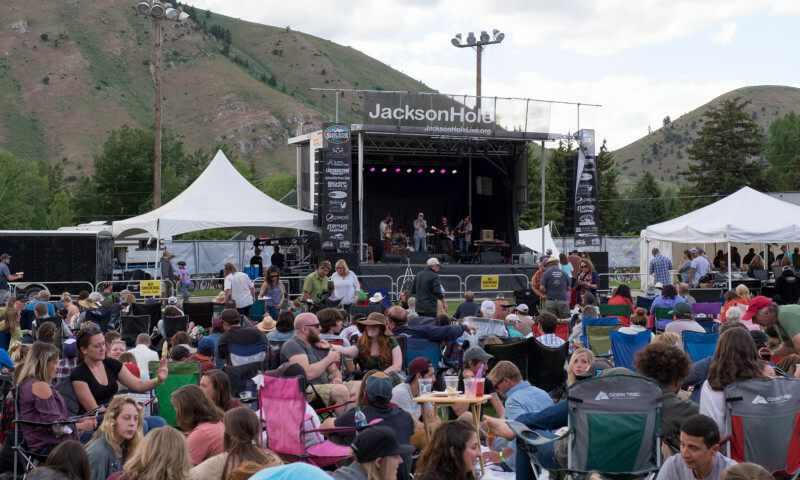 If you are visiting Jackson Hole, Wyoming in July, you must come to the Teton County Fair for a time you won't soon forget. 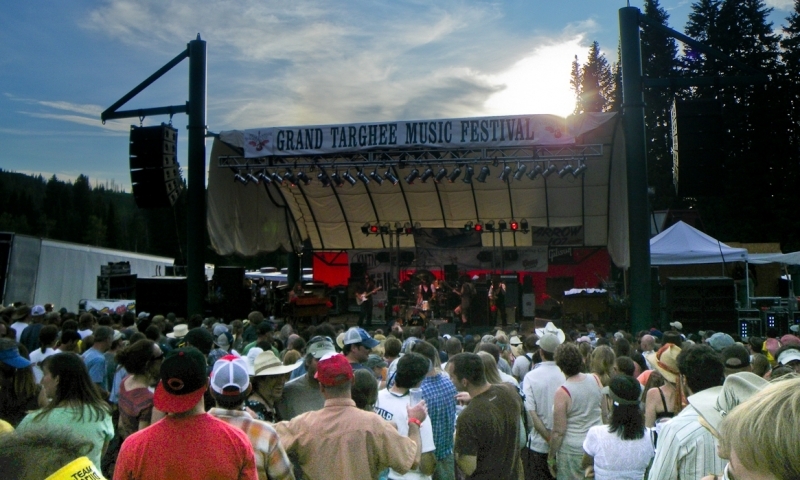 You simply won't want to miss the Targhee Fest at the Grand Targhee Resort in Driggs, Idaho. You're in for some fabulous folk & Americana music! 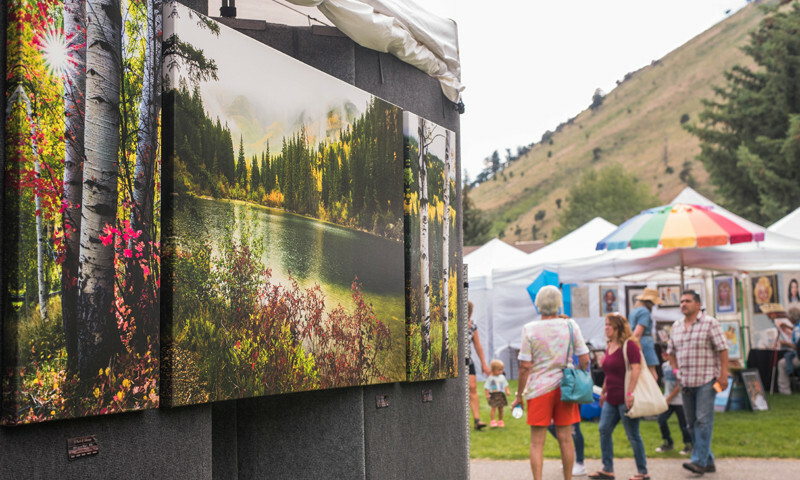 A big draw in late summer is the Jackson Hole Art Fair where hundreds of participants share their love of visual art. 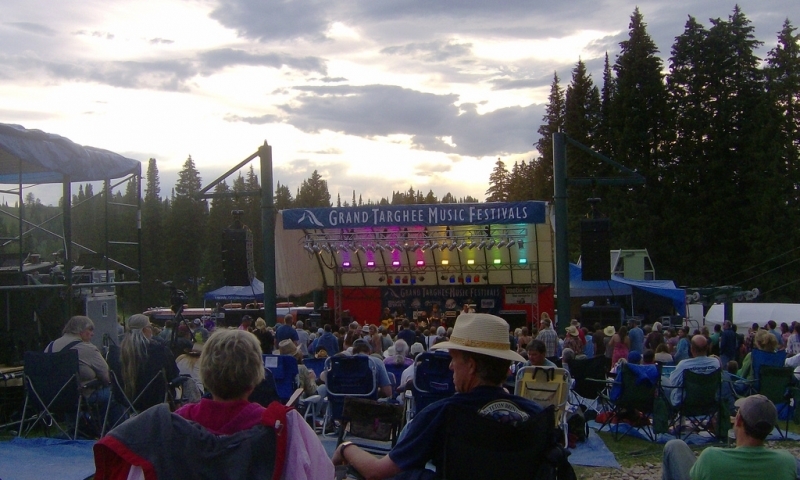 The popular Grand Targhee Bluegrass Festival near Driggs, Idaho is a hypnotic, family-friendly experience to enjoy for a weekend. 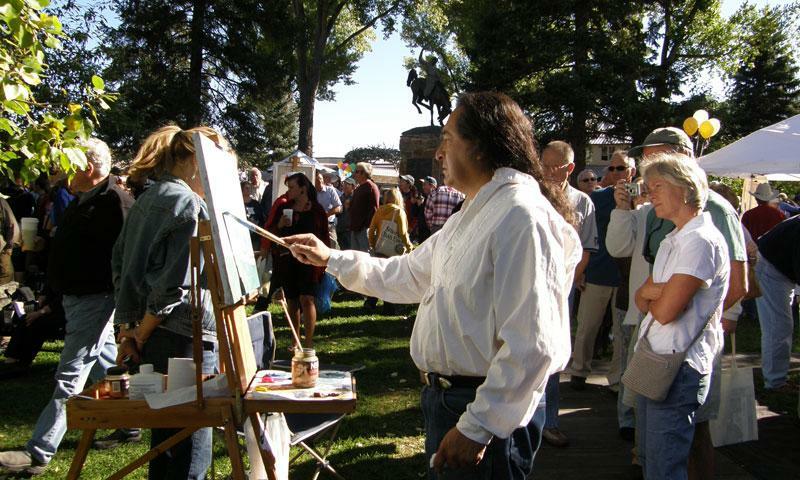 The Fall Arts Festival is about both hospitality and art. Held every September, the entire valley turns out to celebrate art of today and the past. 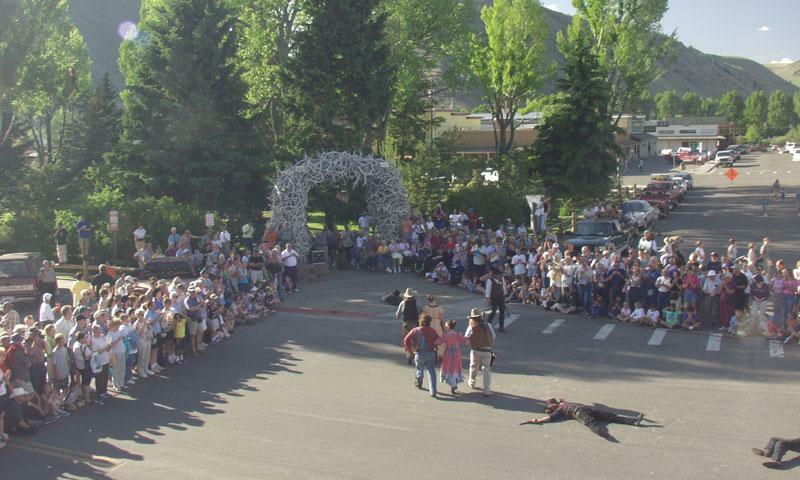 There is always something going on in Jackson Hole! 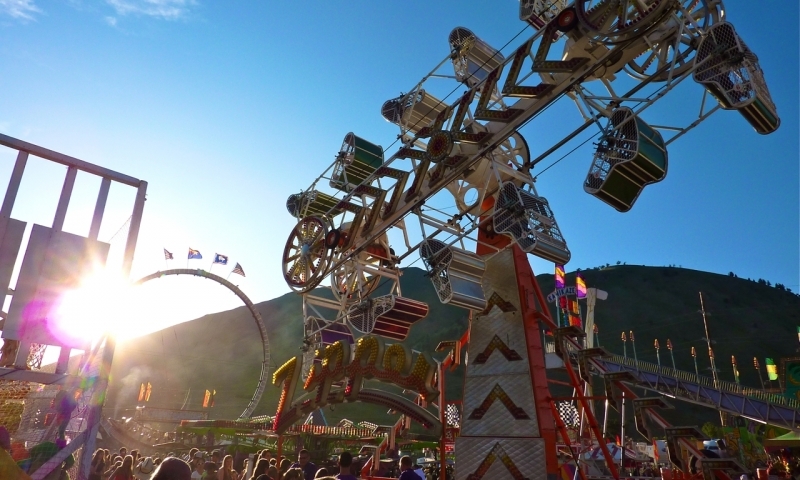 Professional downhill skiing races, semi-pro hockey games, snowmobile hill climbs, and Cutter Races all take place in Winter, and during the Summer season you can enjoy the Teton County Fair with the Demolition Derby. 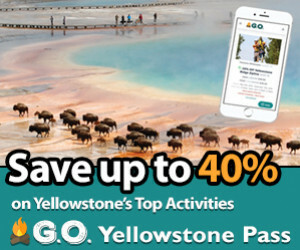 Also be sure to see the well known Grand Teton Music Festival and the Wednesday and Saturday night Jackson Hole Rodeos. Don't forget about the all the local festivals, Rendezvous, parties and holiday celebrations. 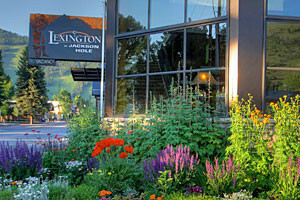 Jackson Hole is one of the world's most famous cultural events and art centers. No matter when you are here you'll always find an event you won't want to miss.